Opioid use and abuse is a very real situation for many people today. Before you take that pill, do some research on the subject and learn a little bit more about what you’re putting into your body. Here are a few websites that can help you in that process. National Council on Patient Information and Education: The NCPIE has a website named Educate before You Medicate, which works towards advancing the safe and appropriate use of medicines. Be MedWise: Another NCPIE website, this gives great tips for family and child safety, and also has a tool kit available to help get out the word about prescription and nonprescription drug use. MUST for Seniors: Also run by the NCPIE, MUST stands for Medication Use Safety Training and focuses on older adults and caregivers. 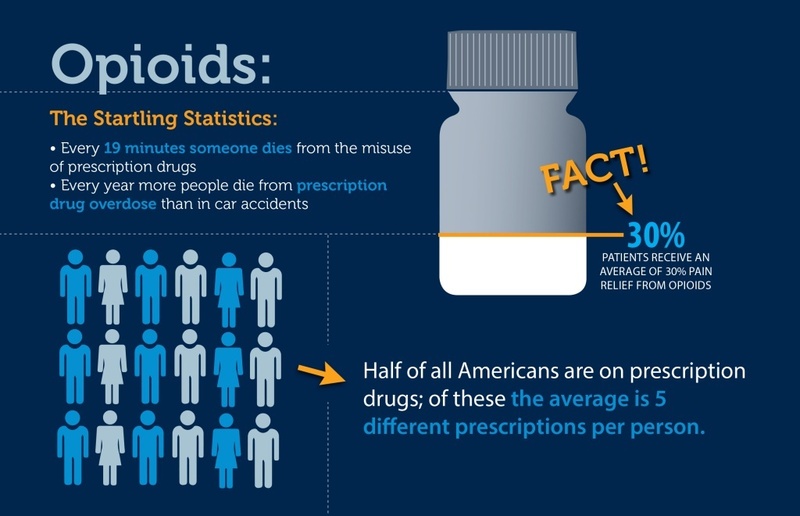 ConsumerMedSafety.org: The Institute for Safe Medication Practices’ consumer site. This has tons of great info, articles and videos. You can even setup personalized medication alerts based on your medications. National Drug Take-Back Day (twice/year): April 27, 2013 from 10 a.m. â€“ 2 p.m. Locations to be posted at the website.